Police Officers dying in the line of duty is not unheard of, but what about the slaying of an officer paid for by a loved one? This is a real unsolved case we explore, sometimes truth is stranger than fiction. 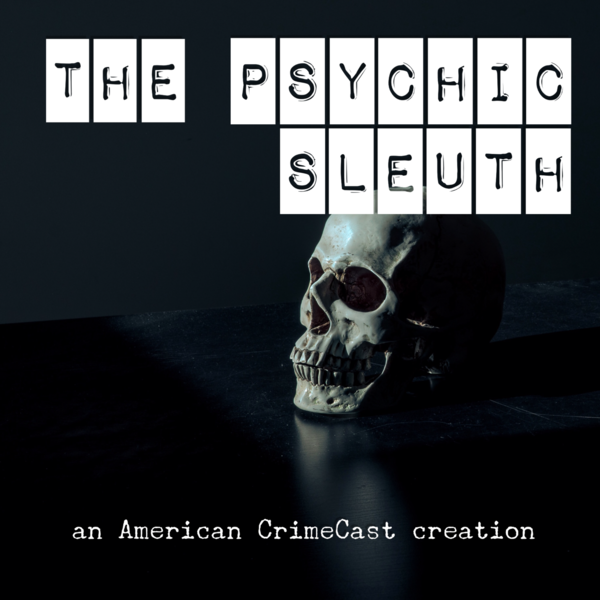 Join us next week as we discuss validations between Case #1 and Case #2, submit your questions to Shane@ACCProductions.org and we will read them on the show - along with reviews.